The annual cost of joining the W.Britain Collectors' Club depends on where you are located. 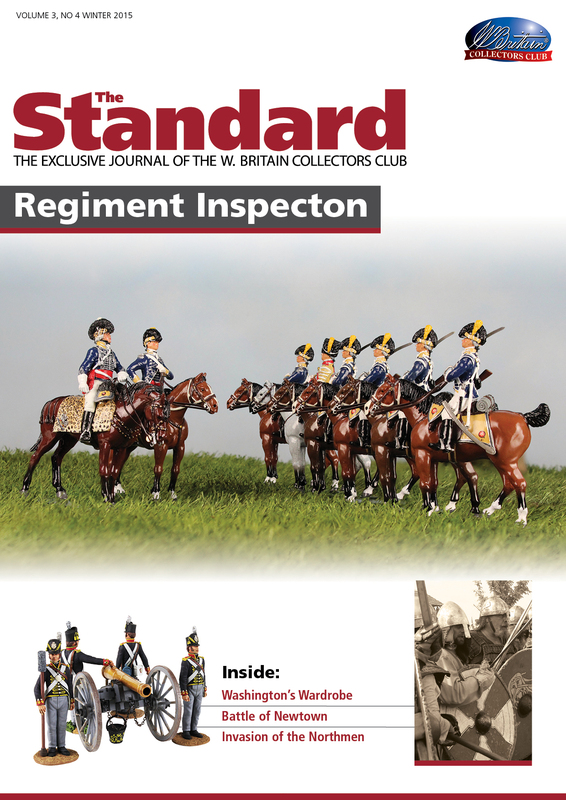 Our own full color, triannual magazine, packed full of fascinating facts, hints and tips, with articles exclusive to The Standard researched and written by specialist military historians and W.Britain collectors. You can only read it here! 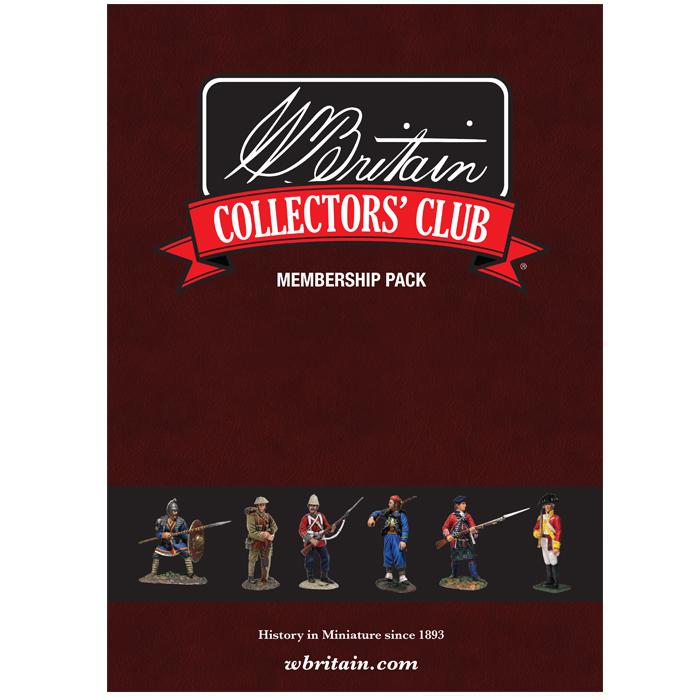 A choice of a free William Britain Collectors' Club exclusive figure each year, complete with certificate of authenticity. If you would like more than one of the exclusive figures, as a club member you have the option to purchase these additional figures. 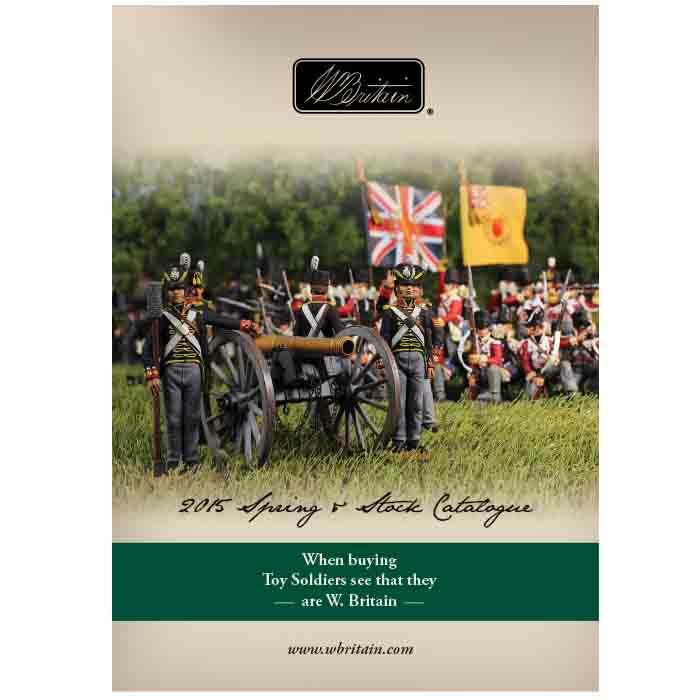 FREE William Britain stock catalog. 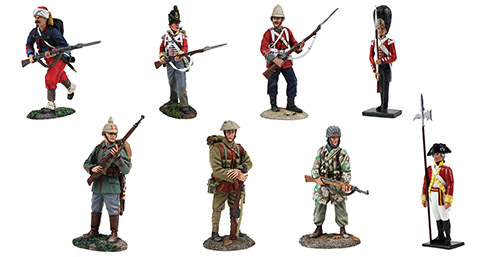 Keep track of all the current W.Britain sets and figures available, many posed in diorama shots to give you an idea of how the figures can be displayed. A welcome pack folder comes with your first issue of The Standard and can be used to store all subsequent issues of The Standard for the year. * NOTE: Scheduled mailing dates may vary and are subject to change without notice.